Lately, I have been trying to create a happier work space for myself and trying to get organized. I have been replenishing some of my office supplies and have been going gold all the way. If gold paper clips make me happy, I figure it is worth the extra dollar or so to upgrade. 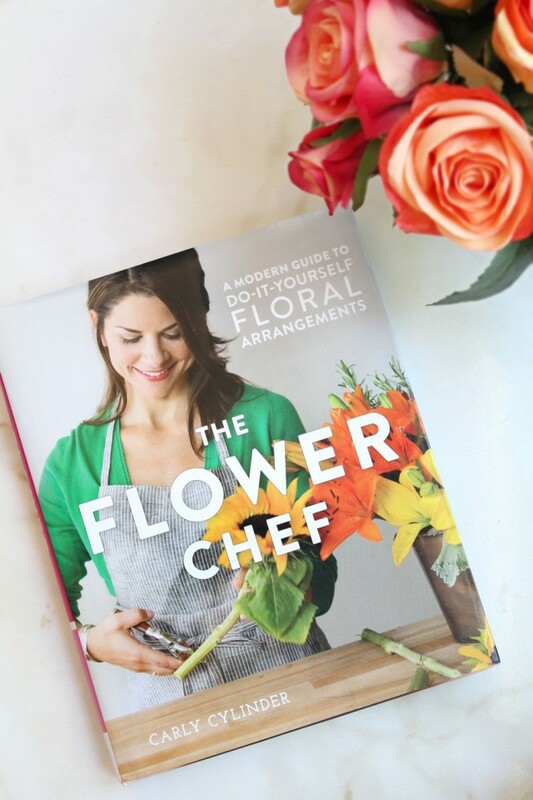 I think you should always surround yourself with things that make you happy, and the small things count. 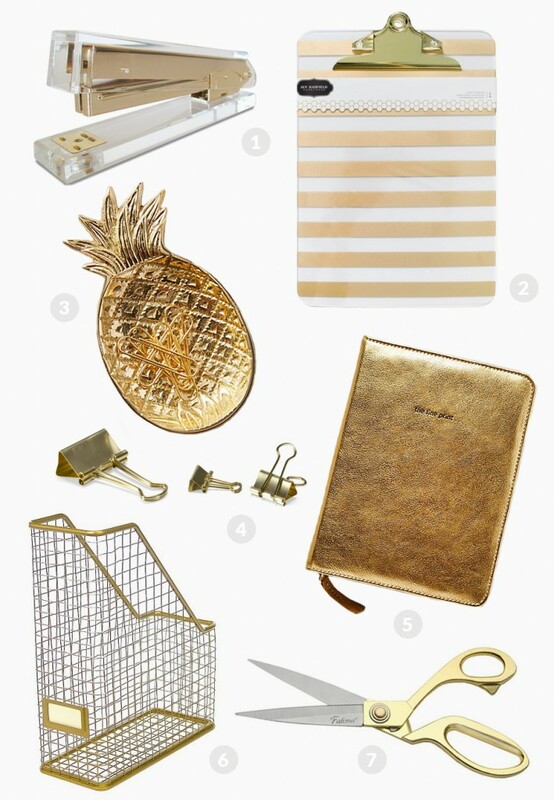 Here are some of the gold office supplies I found that I am totally loving! I have wasted a lot of money on scented items in my life. I used to love having candles and air fresheners all over my house. I would have stashes of them that never even got used, but for some reason I kept buying them. 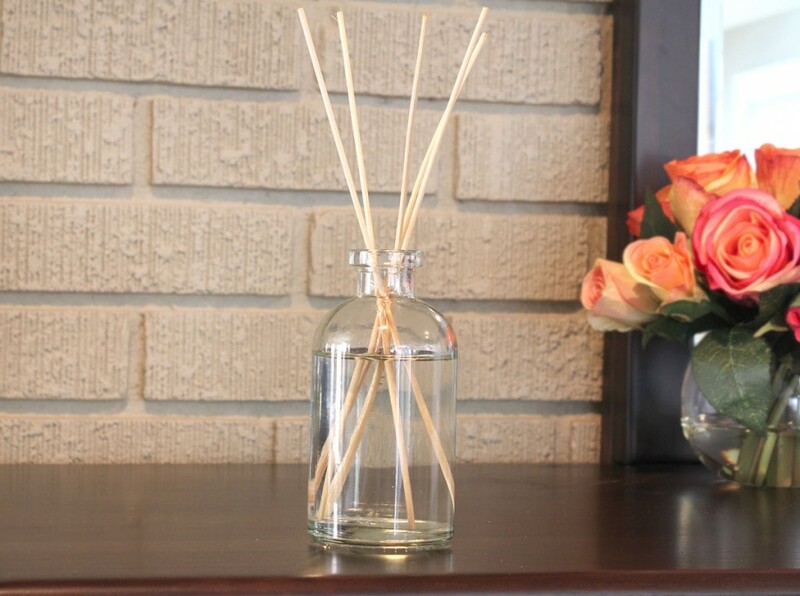 I still love having a fresh smelling house but I now try to avoid using synthetic fragrances. I also like more natural scents now as opposed to the super strong or sickly sweet smells of my youth (cucumber melon from Bath and Body Works anyone?). 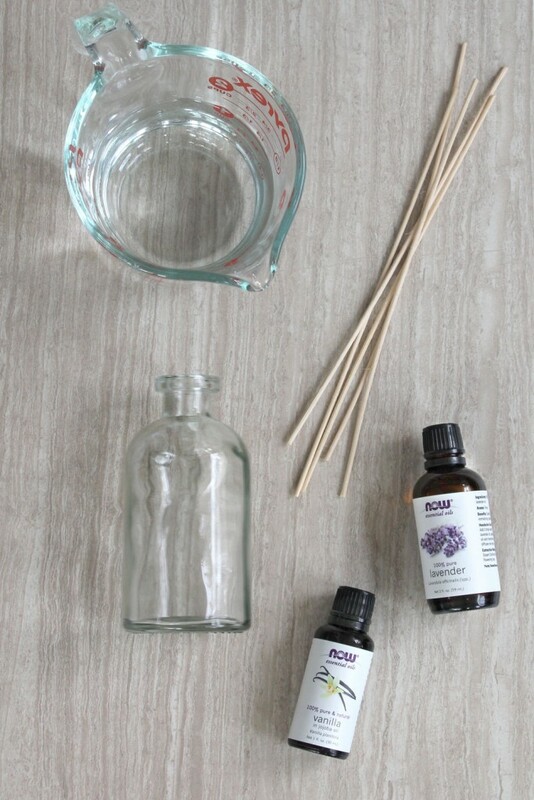 This reed diffuser is a super easy DIY project that will make your house smell lovely. And it costs a fraction of the amount of store bought air fresheners…bonus! All you need is a small glass bottle, water, diffuser reeds, essential oils and vodka (helps the oils and water to bind). I used lavender and vanilla oils for mine because it is in our bedroom and I wanted a calming scent, but you can use any scents you like. Combine vodka, water and essential oils in the glass bottle. Add several diffuser reeds (I used 5). 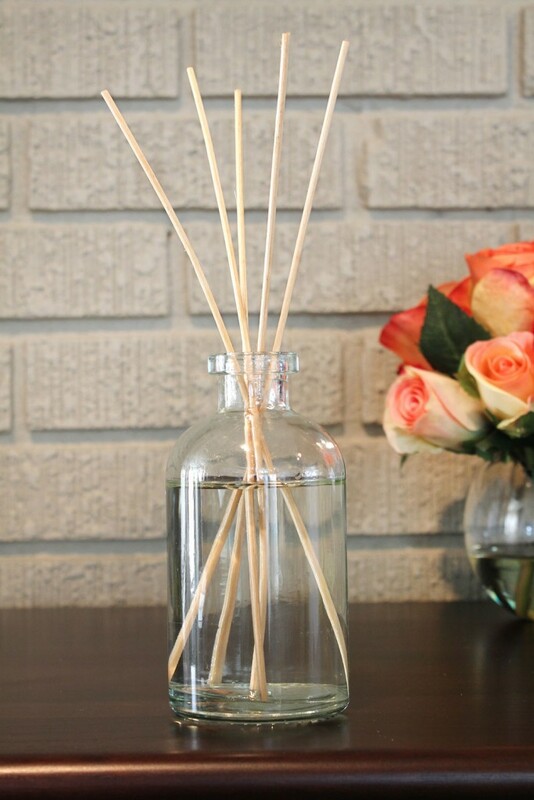 Turn reeds over every several days to keep the scent fresh. Add more essential oils as needed.